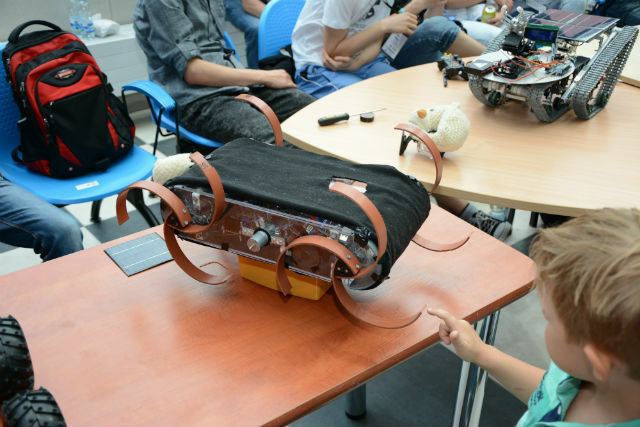 The Opole Festival of Robots is organised by the University of Technology in Opole, “Grupa Robotycznie Opętanych Maniaków” (Group of robotics maniacs) Association and Konstruktorzy Robotów (Robot Engineers) company. 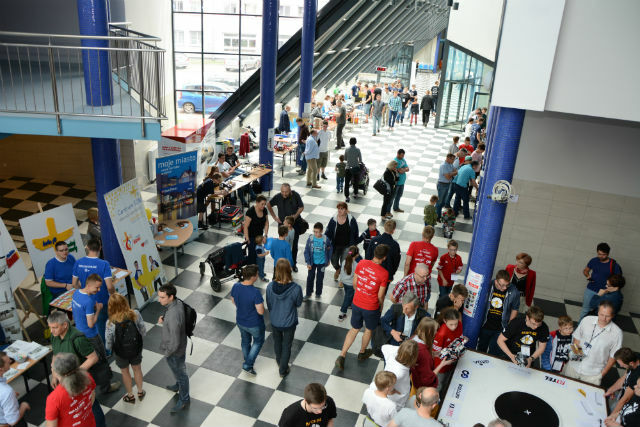 This year’s edition took place on the 11th of June 2016 at the University of Technology in Opole. The number of robots registered for competitions exceeded expectations of the organizers. 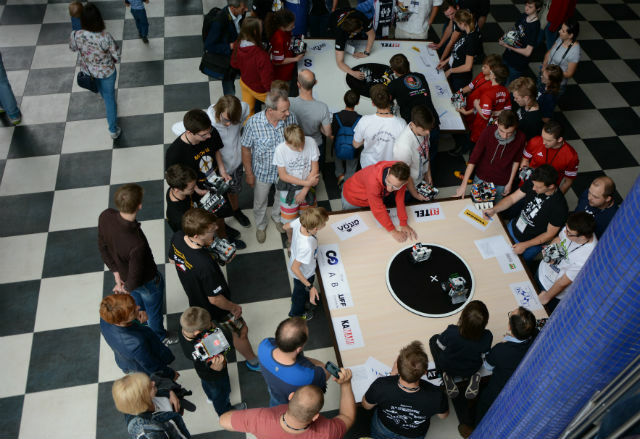 During the Festival, enthusiasts of robotics squared against one another. 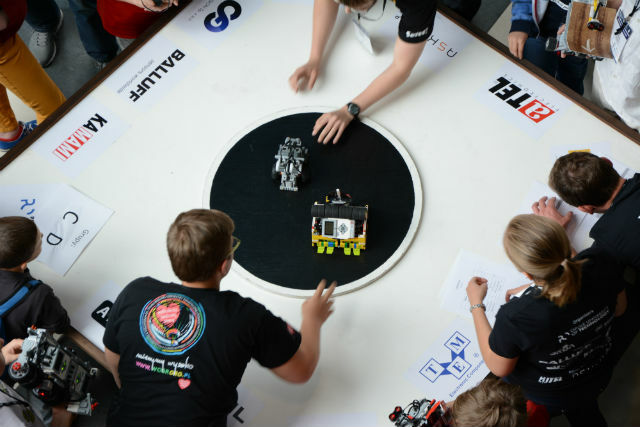 They had a chance to present their designs in nine categories: Line Follower, Line Follower Drag, Micro Sumo, Mini Sumo, Sumo, Free Style, Lego Sumo, Lego Line Follower, and – for the first time ever this year – MegaSumo. Heavy robots taking part in Mega Sumo competition were throwing their opponents out of the ring and even destroying one another. But OFR is not just a robotic competition, but also a chance to try oneself in controlling a drone and enhance the ability to solve the Rubik’s cube. 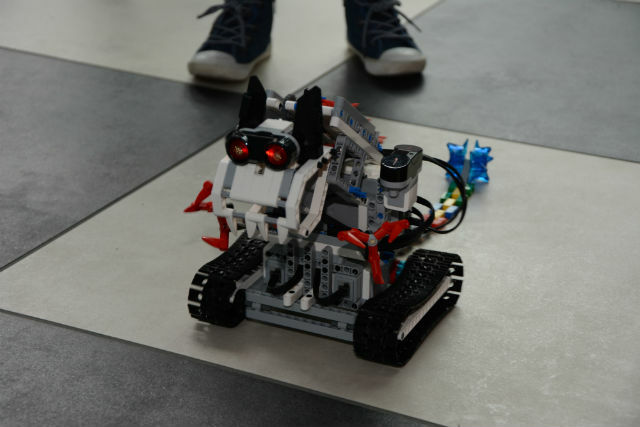 For the youngest engineers, a lot of attractions were prepared, such as building robots from LEGO bricks and other interesting competitions. 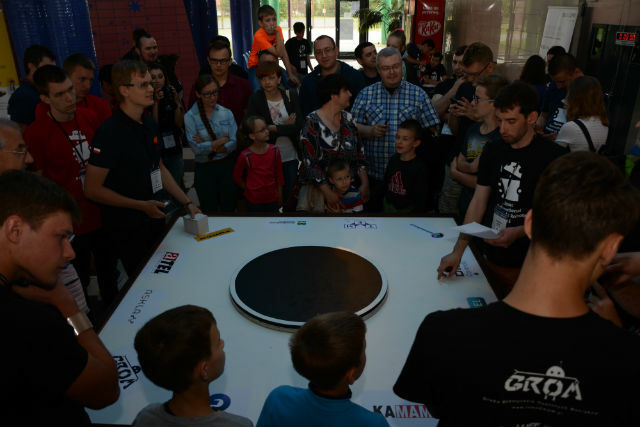 We are impressed by over 160 robots shown during the Festival and we want to congratulate all engineers on their unique and creative ideas!